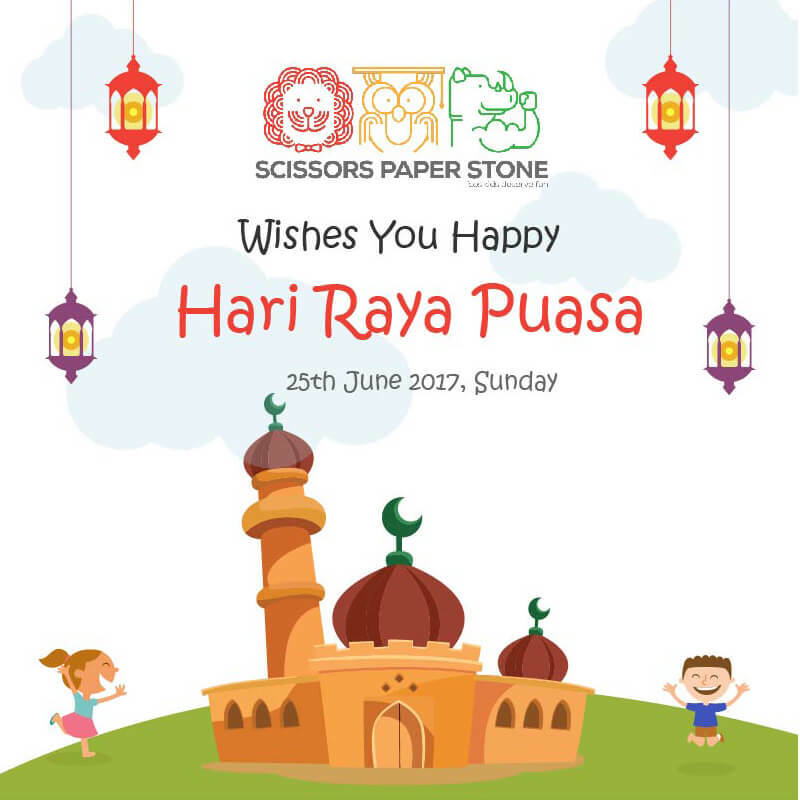 Hari Raya Puasa is the Malay term for the festival of Eid ul-Fitr. It symbolises the triumph of the believer and the victory of self-control and abstinence from food for a month. It reflects purification and marks the phase of forgiveness and harmony.